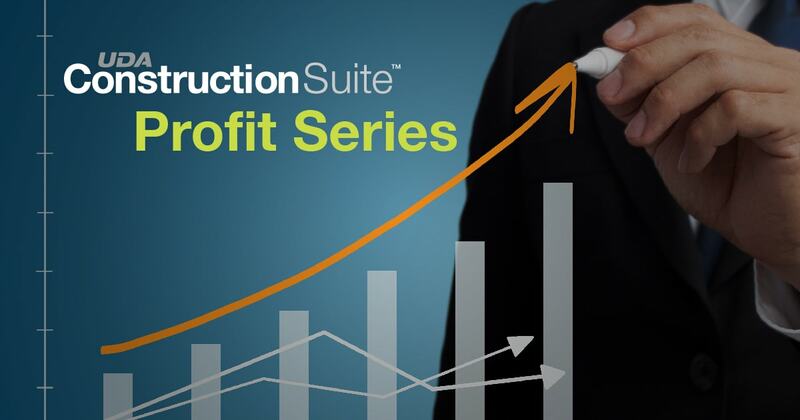 The three-part webinar series, which kicks off this Thursday, July 12 at 4:00 pm ET, begins with a look at the advanced capabilities of ConstructionSuite’s OnCost Estimating tools. Subsequent sessions will highlight ConstructionSuite’s superior scheduling and powerful project workflows to address all facets of complete project management and the effects each has on overall profitability. To register for any (or all) of the upcoming workshops, visit UDA Technologies Events Page.